If you've forgotten your password, no worries! You can always reset your password by clicking the blue "Reset your password" text at the bottom of the login pop-up. 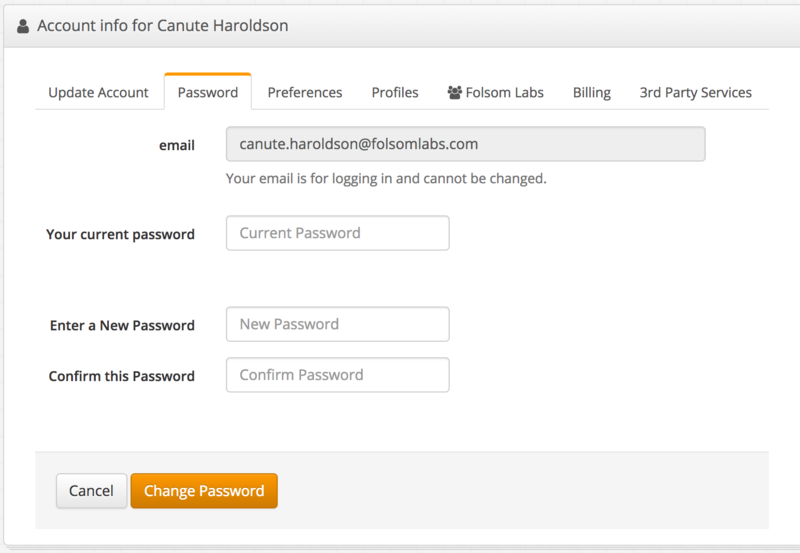 Doing this will reset the password for your account, and send you a new password to your email. 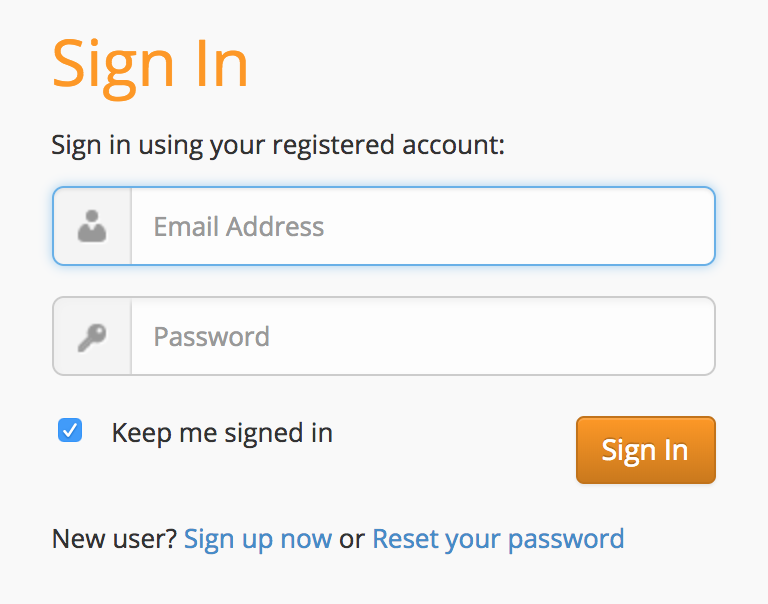 Then, log in using the log in link on the page to see the image below and reset your password. Now that the password has been reset, you can set it to a password that you prefer by going to your account password page.